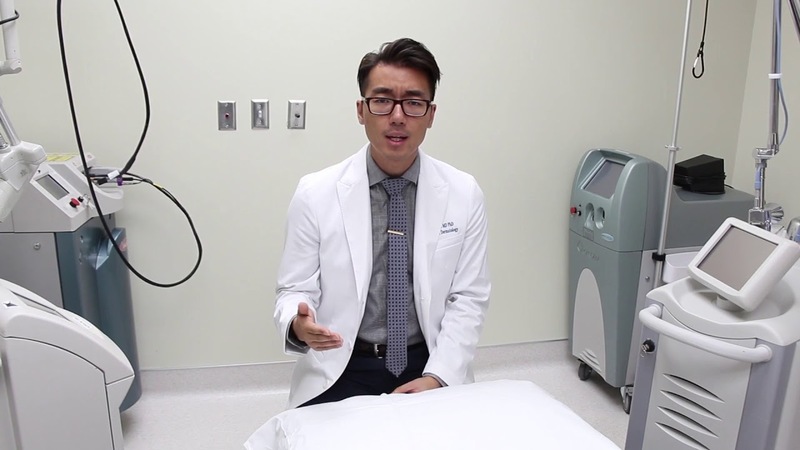 At Cosmetic Laser Dermatology, our board-certified dermatologists in San Diego have extensive training and experience using a range of cutting-edge procedures to smooth out rough or uneven skin texture. 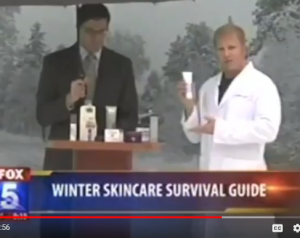 As leading experts in the field, each of our five physicians are uniquely qualified to administer the latest, most effective skin care treatments for a variety of skin textures. 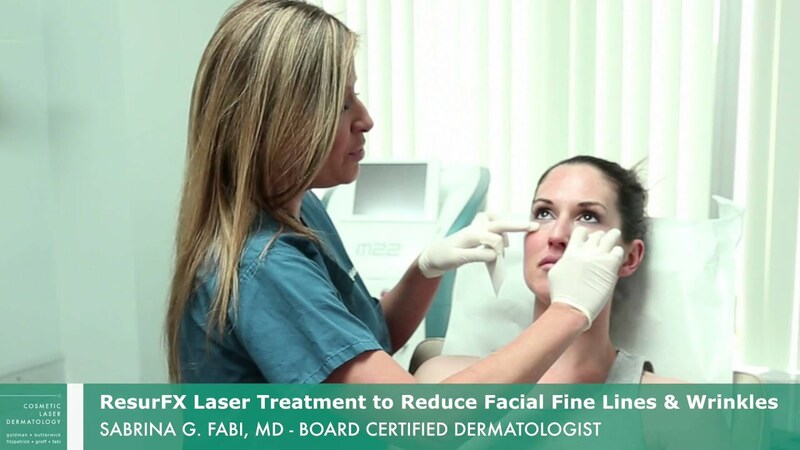 They have also participated in numerous clinical trials and research studies for the development of new procedures, particularly involving cosmetic lasers. Our dermatologists have also published textbooks on cosmetic laser therapies that are widely used around the world. Cosmetic Laser Dermatology has a comprehensive and versatile range of more than 50 laser therapy treatments that safely rejuvenate the skin, providing stunning results through high-intensity pulses of light. 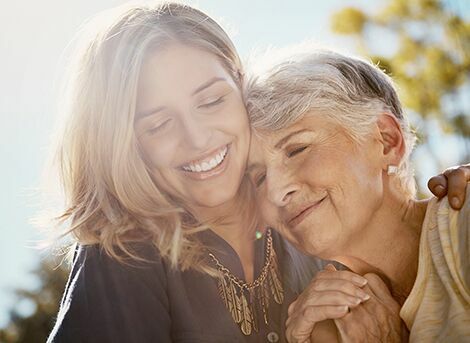 Depending on the device, some treatments can precisely target superficial skin concerns, while others can penetrate deep into the skin to stimulate collagen production and reveal more dramatic results. 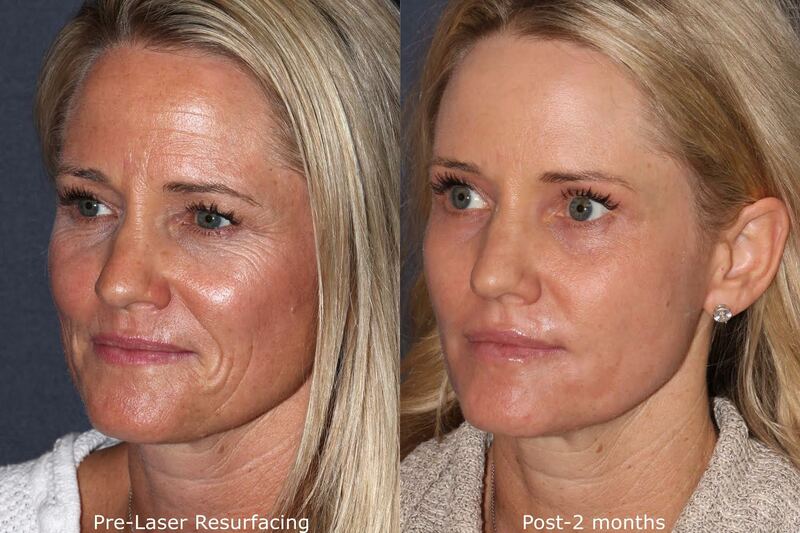 The Clear + Brilliant laser skin resurfacing safely rejuvenates skin and results in clearer, firmer, and healthier-looking skin for several different conditions that cause texture, such as wrinkles, fine lines, and skin laxity. IPL, developed by Dr. Goldman nearly 20 years ago, has a strong track record of providing beautiful results with almost no downtime. IPL is ideal for treating fine lines and wrinkles due to sun damage, hyperpigmentation, fine blood vessels or diffuse redness, enlarged pores, and uneven skin tone. The CoolTouch III gently and effectively diminishes the appearance of superficial wrinkles, deep lines, and acne scars. It also goes deep to stimulate the production of new collagen for a more youthful-looking appearance. 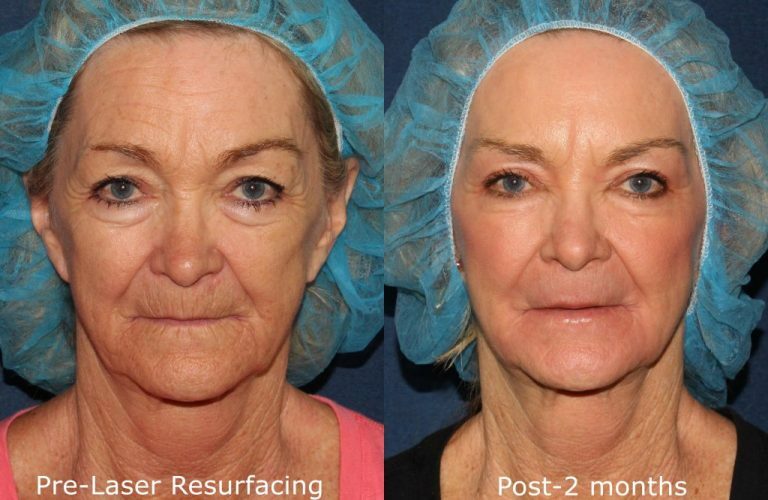 For more dramatic results, patients often turn to a fractional CO2 laser resurfacing called Fraxel re:pair. It is designed to smooth the skin and ramp up collagen production for firmer skin. The Fraxel laser is safe and gentle enough to improve uneven skin tone, deep lines and wrinkles, and other skin irregularities. Infini RF is an innovative treatment that restores lost volume and skin tightness through fractional radiofrequency microneedling technology. The fractional radiofrequency technology heats the treatment area in multiple zones at once through micro-fine needles, which can be also be customized to address different levels of the dermis for comprehensive results. An ablative CO2 fractional laser, the Lumenis Active FX is high-energy skin resurfacing treatment. Its ultra-precise properties treat a fraction of the targeted area instead of all of it for quicker healing and regrowth. It rejuvenates the skin and stirs collagen production for diminished fine lines and deep wrinkles, acne scars, and more. The Lumenis Deep FX laser is micro-ablative and targets just a fraction of the targeted area. It penetrates deeply to support the foundation of the skin and results in quicker healing and recovery. 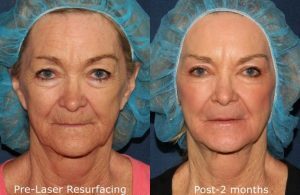 Its skin resurfacing properties help improve the appearance of deep wrinkles, acne scars, sun spots, sun damage, and more. PDT safely treats acne issues on people of all ages and various skin types. The light precisely targets acne as well as early forms of skin cancer without damaging surrounding tissue for improved skin tone and smoother skin texture. 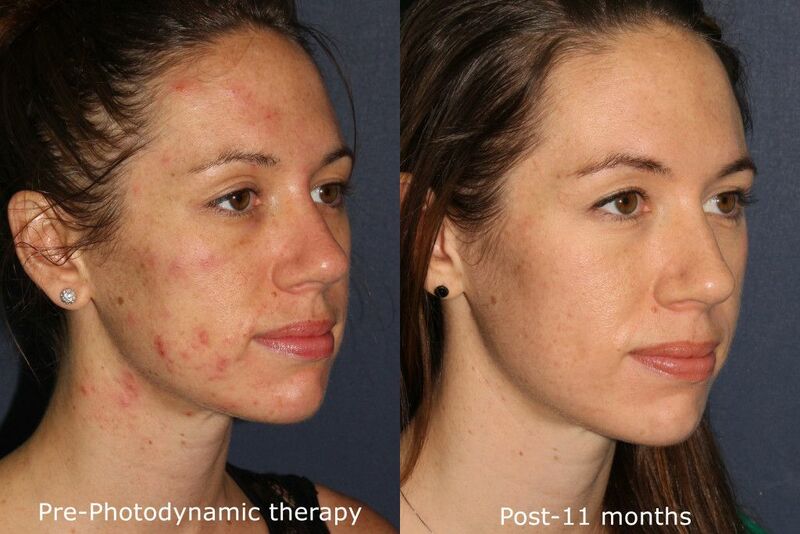 The non-invasive PDT also safely treats sun damage for smoother texture and clearer, healthier-looking skin. A chemical peel can be tailored to treat superficial or deep skin issues. A chemical solution is applied to the skin, which eventually peels and is replaced by a new, fresher layer. Chemical peels are often combined with other aesthetic treatments, such as a custom facial, in order to achieve a balanced skin tone, a smoother texture, and diminishes imperfections. A microdermabrasion treatment is effective for damaged, dull, or rough skin. It gently removes the damaged top layer for the emergence of the newer, fresher skin below. It also stimulates faster collagen production to help the skin become smoother and tighter for noticeable skin rejuvenation. Often referred to as a “lunchtime facial,” a microdermabrasion session is quick and convenient with virtually no downtime. It is safe and effective for any type or color of skin and reduces the appearance of wrinkles, age spots, enlarged pores, and acne scars. Read more about microdermabrasion treatments at WebMD.com. 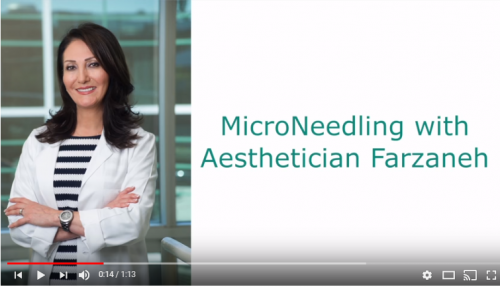 Microneedling is a highly effective skin treatment for a rough skin texture that involves using ultra-fine needles to create microscopic injuries in the surface of the skin. These micro-injuries trigger the skin’s recovery process, producing more collagen and elastin for improved elasticity and firmness. A topical skin care solution with nourishing ingredients is often applied following a micro-needling treatment in order for the solution to penetrate into the deeper layers of the skin to deliver refreshed, soft skin and improved pigmentation. Q: What Affects Skin Texture? A: Environment, sun exposure, daily habits, and aging all contribute to rough skin texture, which can manifest in the following ways: wrinkles, creases, and lines, skin discoloration like brown spots, scars, sun and age spots, redness and splotchy, uneven skin tone.